Companies and businesses often participate in trade shows to both assess their competition and gain more interested customers. The difficult part of setting up for these shows is knowing how to build your trade show display to set you apart from other businesses. What can you do for customers that other people can’t? SpeedPro Imaging Rochester wants to help answer that question. During a consultation with you, our team of professionals will discuss your business and the essence you want to carry through your display. 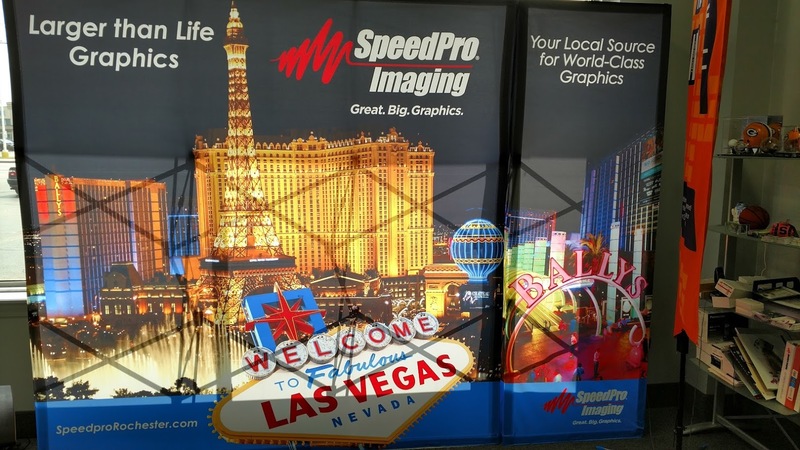 Whether it’s through your signage, backdrop or everything in-between, we’ll work to provide you with the visual solution you need to stay above the rest. 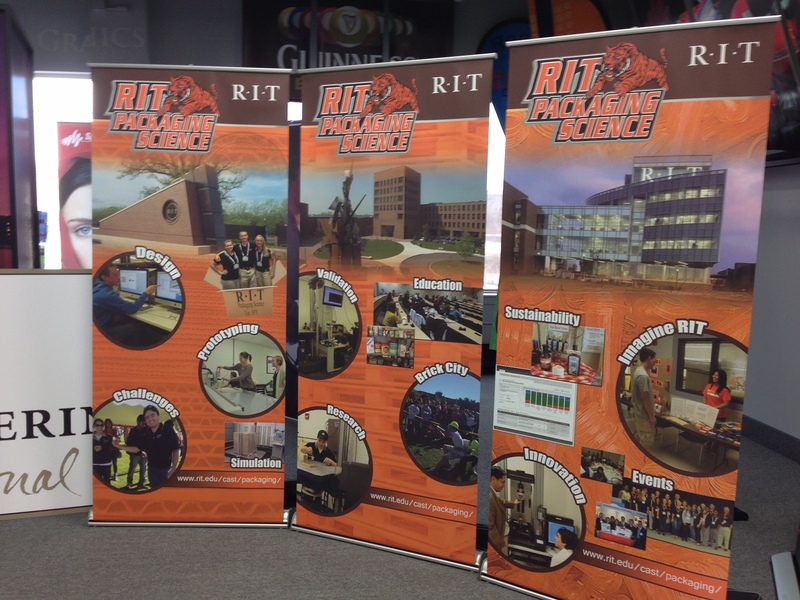 Contact our studio in Rochester for assistance in the building and coordination of your next trade show display. 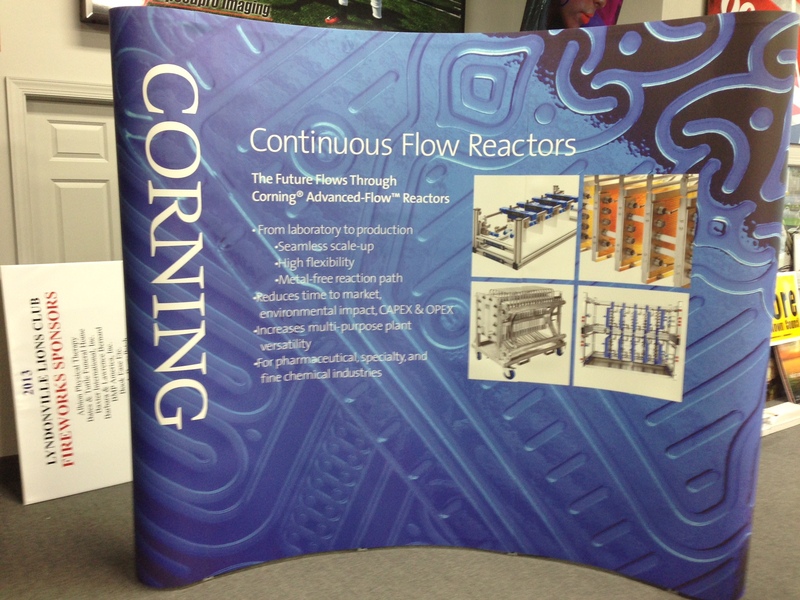 We strive to create the visuals you need to attract customers to your booth. Trade show booths are more than just a selling point — they need to be conversation starters. Your display needs to be visually appealing, able to pique someone’s interest and invite them to come closer. You can have a bunch of flashy colors, but without being able to connect and talk about something, you’ll only have a curious attendee — not a potential customer. 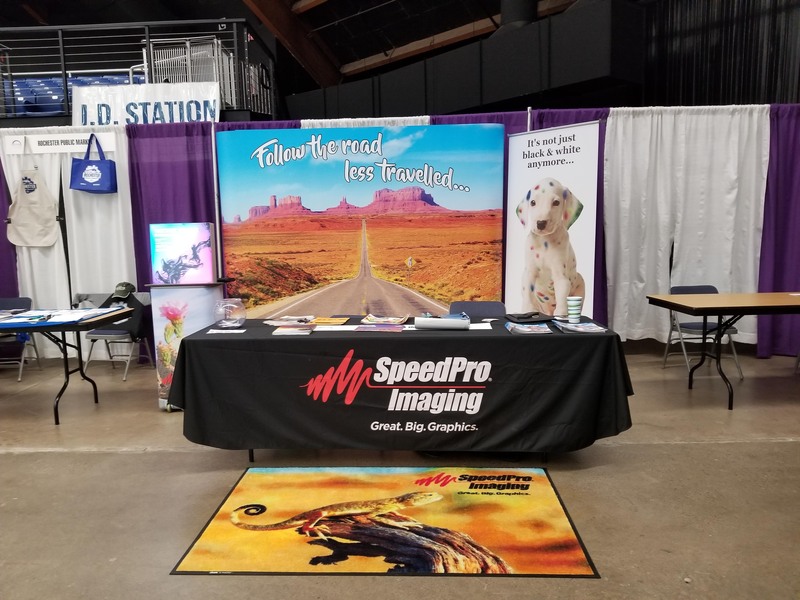 SpeedPro Imaging Rochester can help you transform your trade show display into a conversation starter. After our consultation, we’ll be able to identify which tools and options work best for your business. Let the conversations begin! Pick and choose multiple options to create the best display booth for your business. When you partner with us, you’ll notice the graphics and designs you receive will focus on four crucial elements — portability, versatility, durability and ease of assembly. 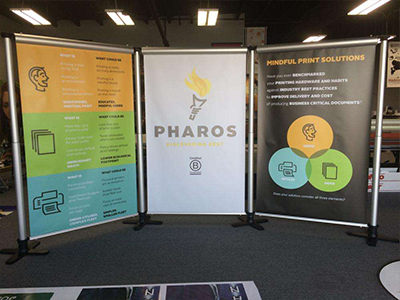 Portable options, such as tents and retractable banner stands, allow you to reuse your setup at each trade show you attend. Whether your next show is next week or next year, you’ll be able to move and rearrange your setup for each display. 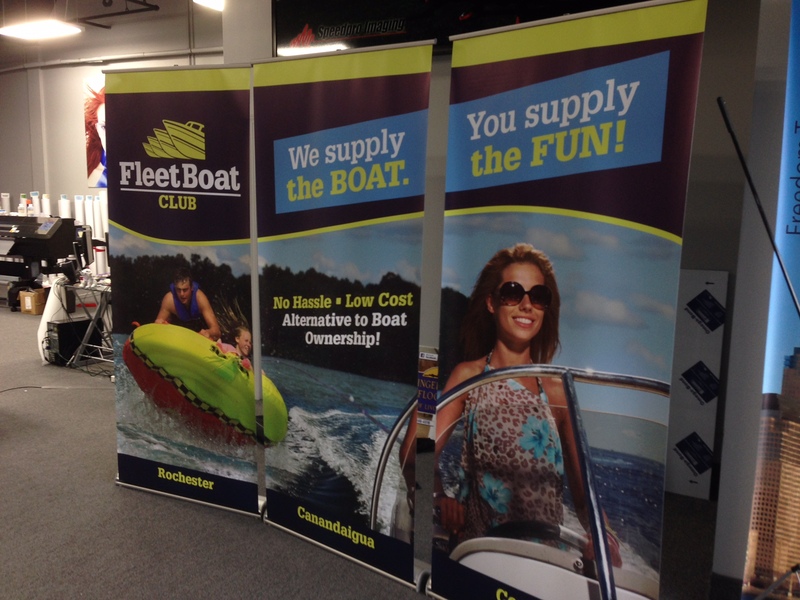 Our versatile graphics ensure that your display can be effective no matter the environment. 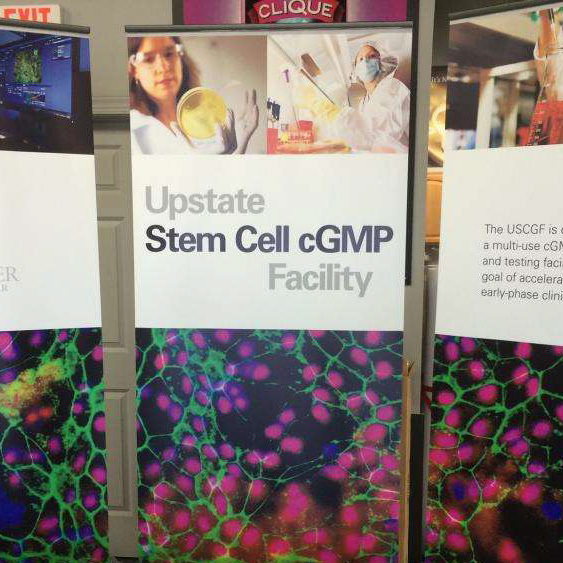 Indoors or outdoors, our tents, banners and table toppers can be repurposed and adjusted for your needs. 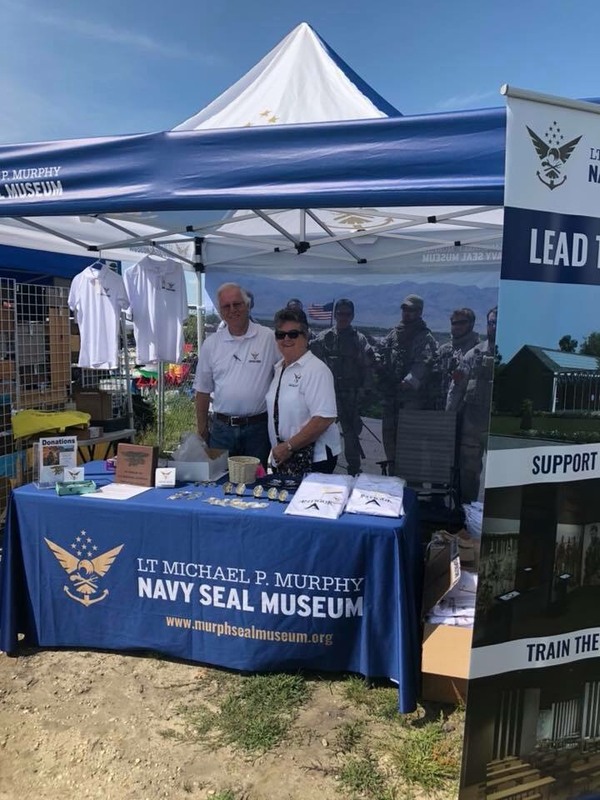 Many of our designs and options are produced with vinyl, a material that creates sturdy and durable banners, flags and tents. 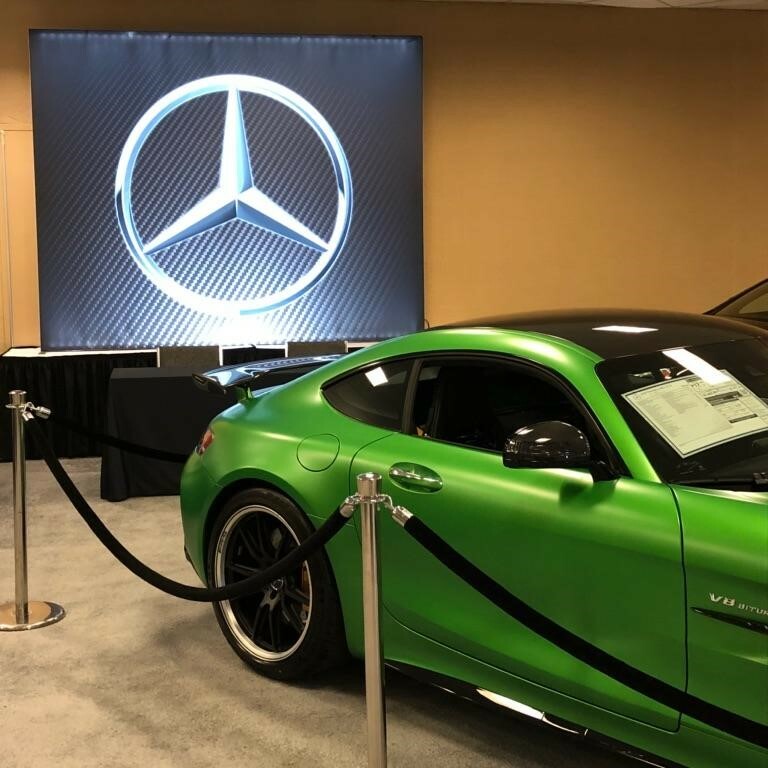 Fade-resistant inks equal a long-lasting, bold look, perfect for trade shows that occur during multiple parts of the year. We also design our equipment and features so that they’re easy to assemble. We know trade shows and events can make for stressful, long days, so why add the stress of setting up and tearing down? You won’t need tools to get your day started when you choose to partner with us! If you run a business or organization located around Rochester, Monroe and Buffalo and are preparing for an upcoming trade show, reach out to our studio today. We’ll start with a consultation and get your visual solutions created and delivered to you in a quick turnaround time.